3. It’s simple to set up. 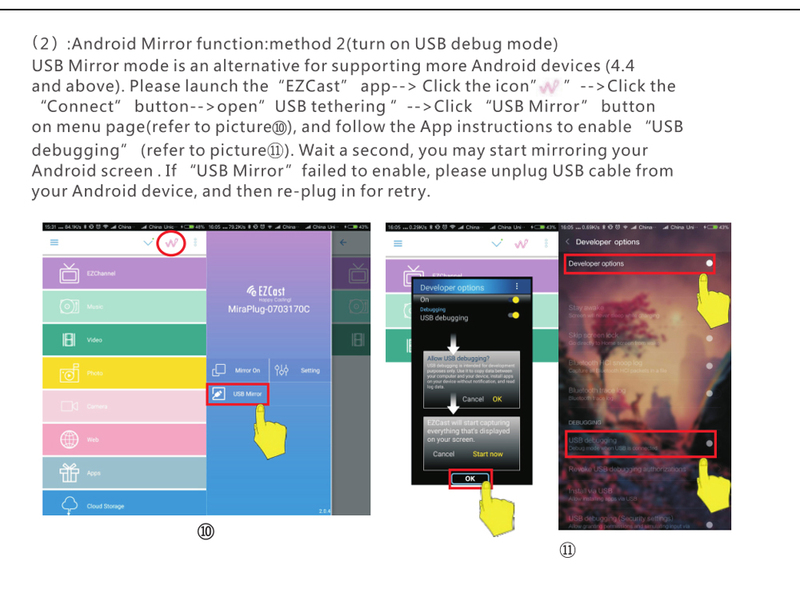 IOS mobile phone plug and play, while android only need simple debugging.